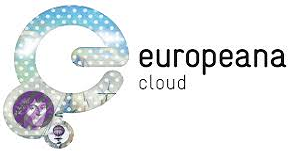 Europeana Cloud (eCloud) is a project under the umbrella of the Europeana Foundation. 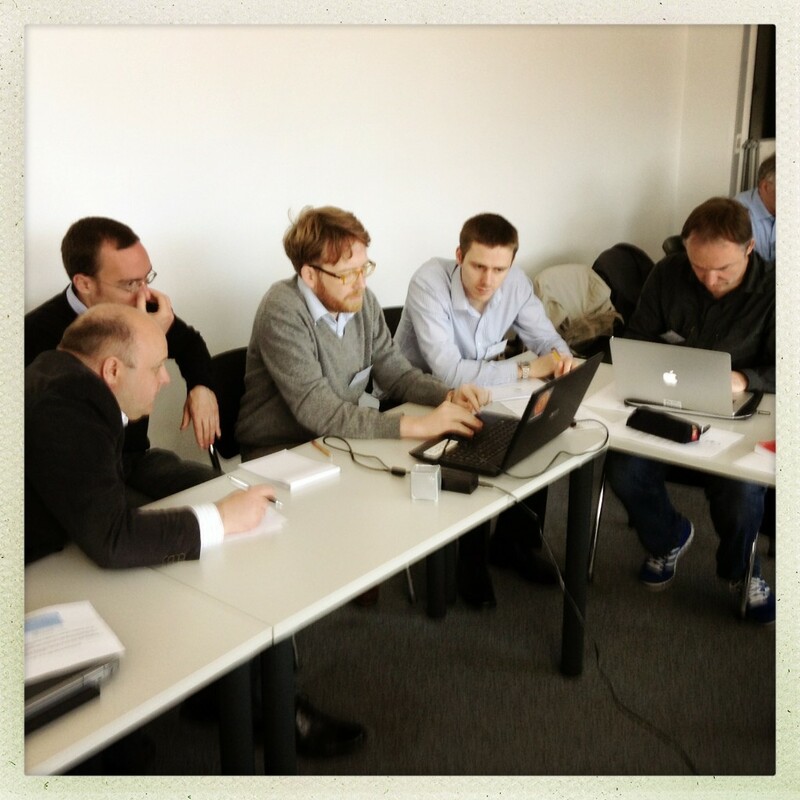 The eCloud project is working to change the way that digital data from leading Cultural Heritage Institutions is both uploaded and re-used for research, commercial and entrepreneurial purposes. 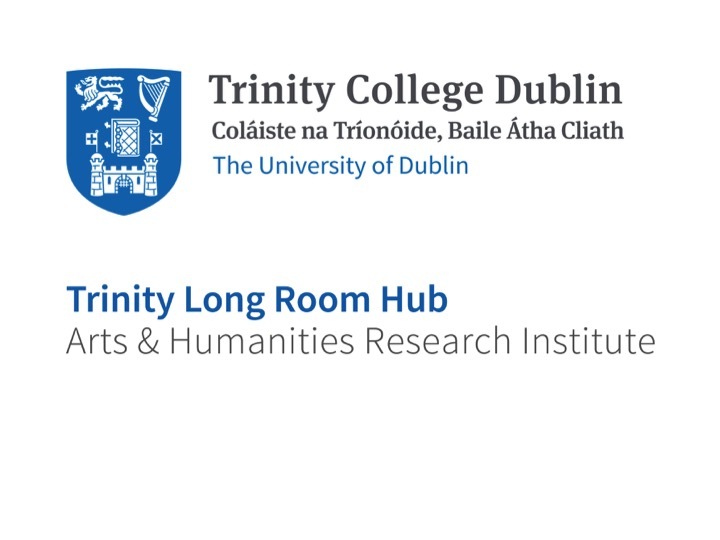 The eventual output of the eCloud project will be Europeana Research, a platform that will provide tools, web services and access to digital data from across Europe.